The weather is starting to change and the flu season is just around the corner. When the temperature drops so can your immune system. 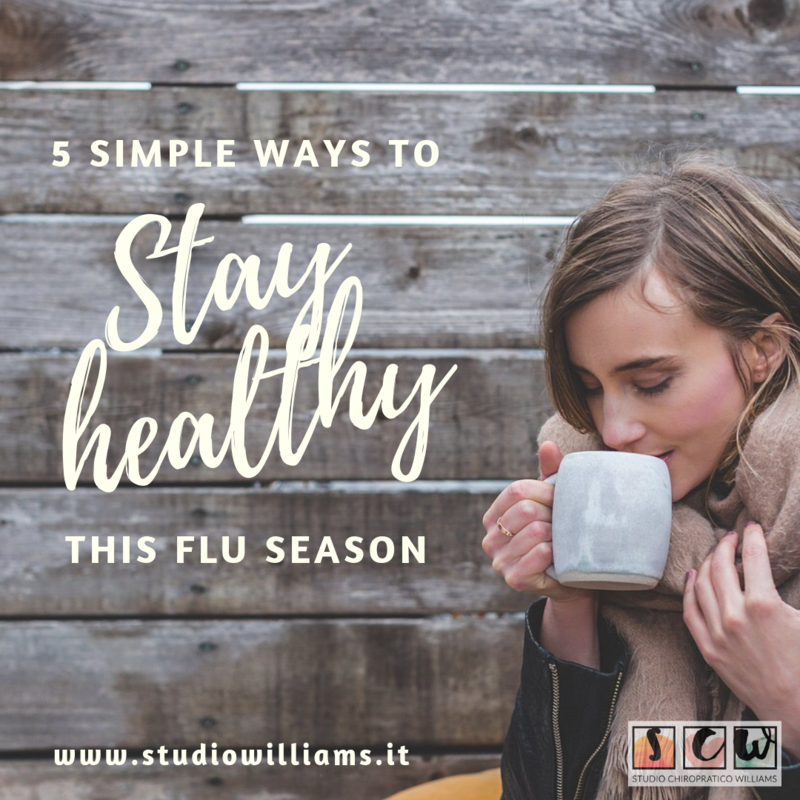 Here are some of my favorite things to do that help to keep my immune system strong and to stay healthy during this time. An excellent multivitamin is an easy way to ensure that you are getting the minimum amount of the most nutrient at once. Garlic has many medicinal benefits. Garlic has high antibacterial, antifungal, antioxidant, anti-inflammatory, and immuno-stimulant properties. I like to make a good bruschetta with raw, crushed garlic, lots of tomatoes and olive oil. If we don’t feel well, rest could be one of the best things to help your body recuperate. Ignoring or avoiding rest can actually make your symptoms worse. Illness isn’t a sign of weakness, its merely a sign that your body is under stress and your body needs to rest. I know that resting and sleeping always helps me feel better when I’m starting to feel sick. Needless to say, visiting the chiropractor is one of my favorite things. An adjustment (treatment) can help balance your body and boost your immune system. Chiropractic focuses on the nervous system which can affect the immune system. So, schedule an appointment with your local chiropractor and be healthier today! So, there you go. These are my personal favorite things to help keep me going strong so I can enjoy the colder weather.